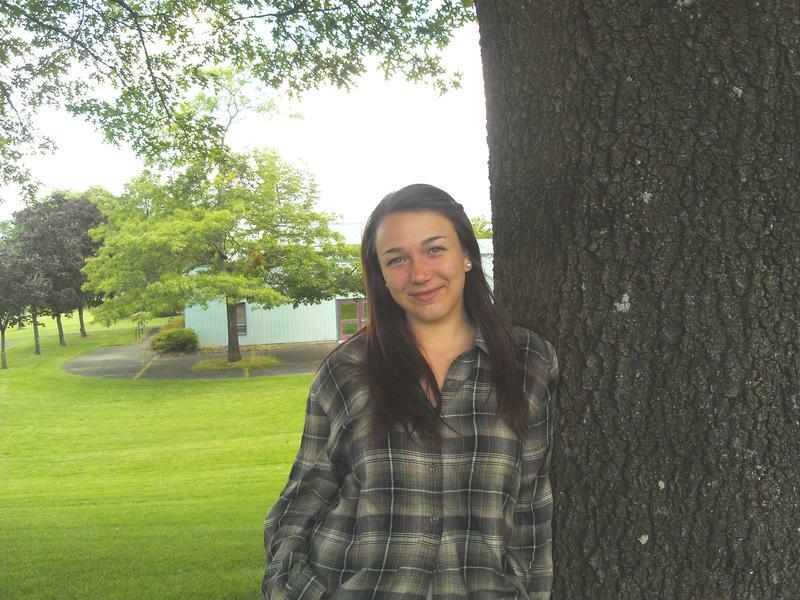 Eugene teen Kelsey Juliana is among the 21 youths suing the federal government. She is also a plaintiff in a climate lawsuit against the state of Oregon. Judge Thomas Coffin will consider the federal government’s request for dismissal. The kids are suing because they say the government is responsible for the majority of fossil fuel emissions creating global climate change. Attorney Julia Olson is with Our Children’s Trust, which brought the lawsuit. Three large fossil fuel companies have also been named defendants in the suit. They’re also requesting dismissal. Olson says all 21 young plaintiffs plan to be in the courtroom on March 9th. Two Eugene teens have appealed a Lane County judge's ruling against their climate change lawsuit. The appeal was filed Tuesday. Kelsey Juliana and Olivia Chernaik are part of a global youth-driven campaign to get governments to do more to curtail the effects of climate change. 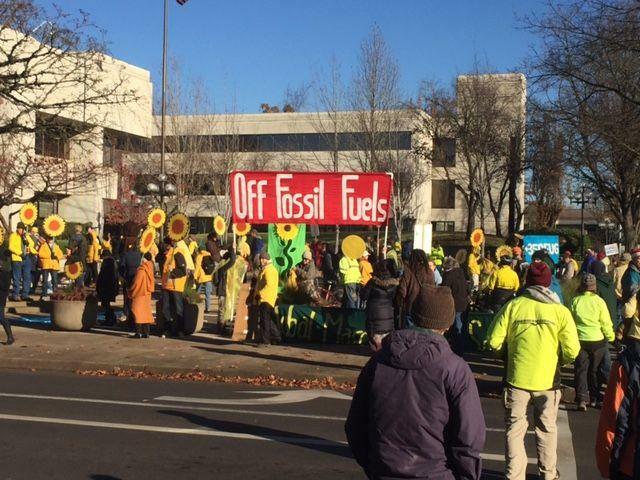 Monday, a State judge ruled against a climate change lawsuit brought by two Eugene teens. The suit sought to force Oregon lawmakers to do more to reduce carbon emissions and help prevent climate change. A Lane County Judge heard arguments Tuesday in a case brought by two youth against the state of Oregon. The suit asks for more to be done by leaders to prevent climate change. Eugene teens Olivia Chernaik and Kelsey Juliana originally filed brought the suit four years ago. They're asking Judge Karsten Rasmussen to include the atmosphere as a public trust as is already the case with land and water. Attorney Chris Winter explained to reporters after the hearing. A lawsuit brought against the state by two Eugene teens will finally get its day in court Tuesday. The suit asks the Oregon governor to do more to prevent climate change. Olivia Chernaik and Kelsey Juliana will appear in Lane County District Court before Judge Karsten Rasmussen. Their case asks the judge to recognize that lawmakers hold natural resources, including air and water, in public trust and those resources must be preserved for the future. Kelsey Juliana was a freshman in high school when she first filed the lawsuit. Now she's a freshman in college. A teen from Eugene has taken her activism on the road. KLCC’s Rachael McDonald spoke with her by phone as she walks across the U.S. in the Great March for Climate Action.